Color/Consistency A thin, clear, colourless to pale yellow liquid. 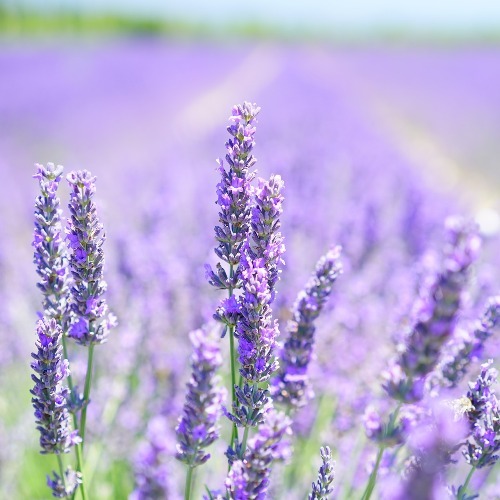 Aromatic Summary / Note / Strength of Aroma A top note of strong aroma, Lavender Population has a rich floral scent that is somewhat fruitier, mellower and less camphoraceous than Lavender 40/42, and it smells more like fresh lavender. Blends With Bay, Bergamot, Chamomile, Citronella, Clary Sage, Geranium, Jasmine, Lemon, Mandarin, Orange, Palmarosa, Patchouli, Pine, Thyme, Rosemary, Rosewood and Ylang-Ylang. Lavender essential oil is the most favourite essential oil. Lavender has been used centuries for its sweet, flowery aroma, because it is the most versatile of all essential oils. Its powerful antioxidant, antimicrobial, sedative, calming and ant depressive properties, lavender oil benefits abound and it’s been used both cosmetically and therapeutically for centuries. Lavender is frequently used to reduce the appearance of skin imperfections. 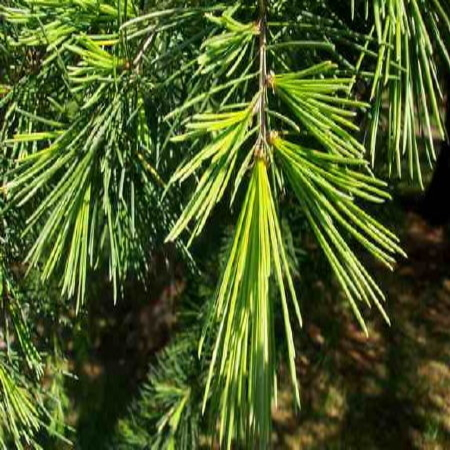 The leaves and stems of the plant were used to rheumatism, and lavender was valued for its cosmetic purposes. The term “Aromatherapie,” or Aromatherapy in English was created by French chemist, René-Maurice Gattefossé, in the early 1900s. 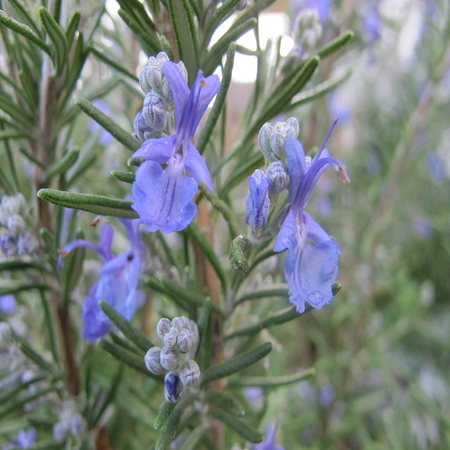 Gattefossé became the poster child of Lavender essential oil. His name and famous incident are well known amongst aromatherapists. One day, while Gattefossé was working in his lab, his hand was badly burned by an explosion that occurred. Gattefossé was able to successfully treat the gangrene that resulted from the burn with Lavender essential oil. 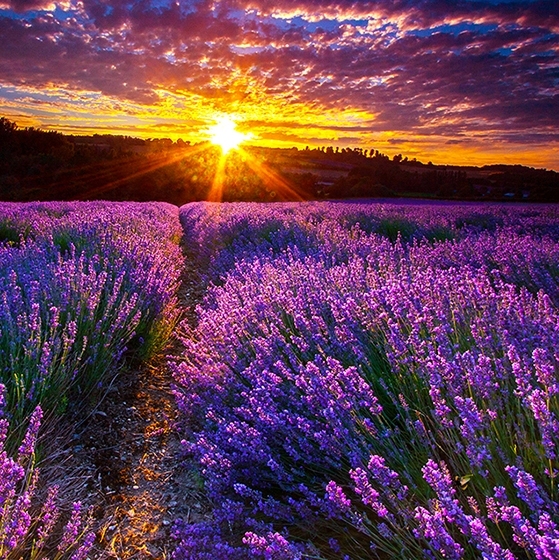 Following this event, Lavender essential oil has been researched and studied a multitudinous amount of times. As with many other essential oils, pregnant and breastfeeding women should avoid using lavender essential oil. It is also recommended that patients with diabetes stay away from lavender oil. It may also cause allergic reactions to people that have unusually sensitive skin. Some people may also witness nausea, vomiting, and headaches due to excessive use of lavender oil. Quality Spike lavender oil may be adulterated with Spanish sage oil, eucalyptus oil, lavandin oil, and fractions of these and other cheap oils. Hazards May be mildly neurotoxic, based on camphor content. 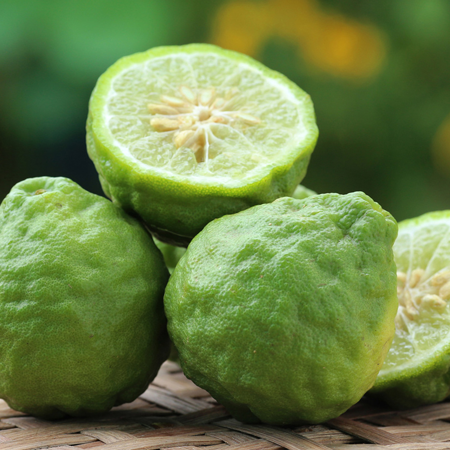 Our oral and dermal restrictions are based on 23.2% camphor content with camphor limits of 2.0 mg/kg/day and 4.5%. Has GRAS status. According to IFRA, essential oils rich in linalool should only be used when the level of peroxides is kept to the lowest practical value. 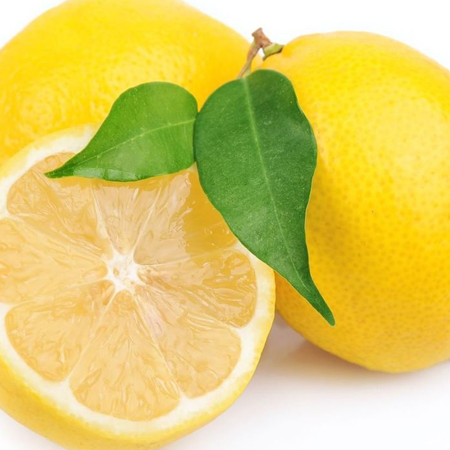 The addition of antioxidants such as 0.1% BHT or a-tocopherol at the time of production is recommended. 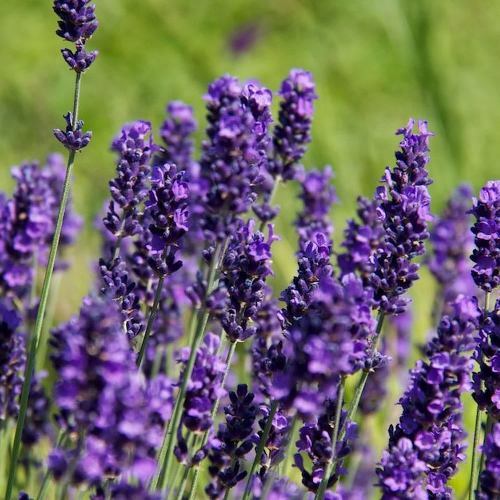 Adverse skin reactions Undiluted spike lavender oil was moderately irritating to rabbits; tested at 8% on 25 volunteers it was neither irritating nor sensitizing. 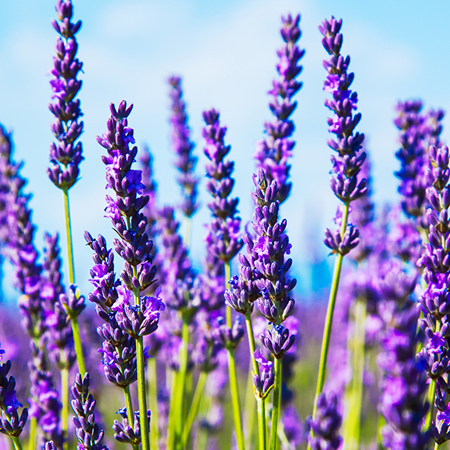 In a study of 200 consecutive dermatitis patients, one was sensitive to 2% spike lavender oil on patch testing. Oxidation products of linalool may be skin sensitizing, but 1,8-cineole has antioxidant properties. Reproductive toxicity The low reproductive toxicity of linalool, 1,8-cineole and camphor suggests that spike lavender oil is not hazardous in pregnancy. Acute toxicity Spike lavender oil acute oral LD50 in rats 3.8 g/kg; acute dermal LD50 in rabbits >2 g/kg. 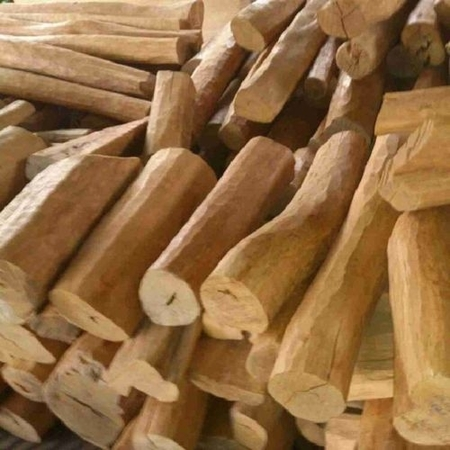 Camphor causes epileptiform convulsions if taken in sufficient quantity. 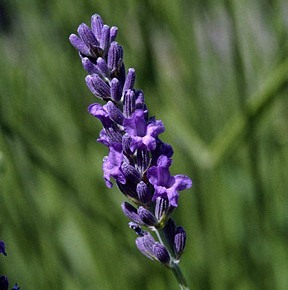 Carcinogenic/anticarcinogenic potential: No information was found for spike lavender oil, but it contains no knowncarcinogens. Camphor content is significantly higher than that of true lavender oil. Spike lavender is slightly more toxic and more irritant. Since linalool is anticonvulsant, it may mitigate the neurotoxity of camphor in spike lavender oil.